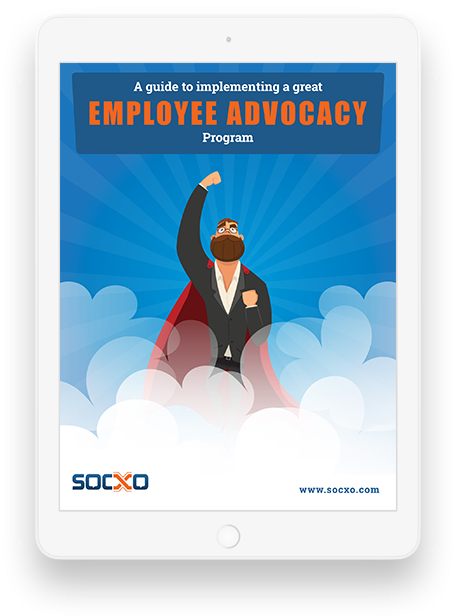 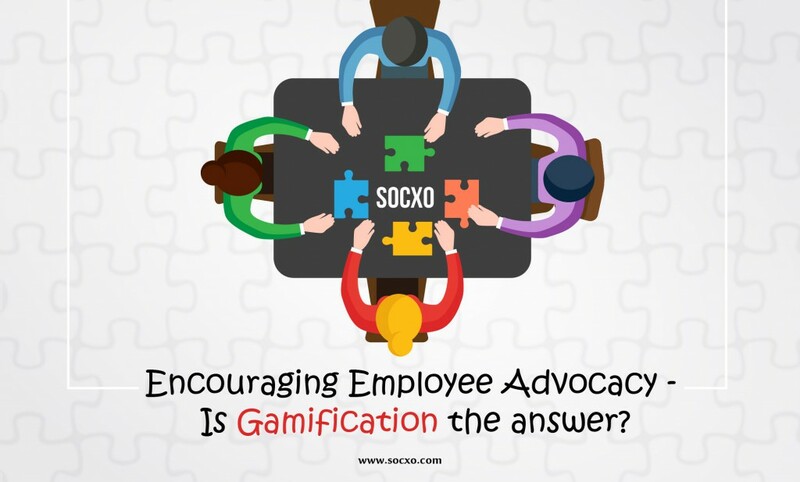 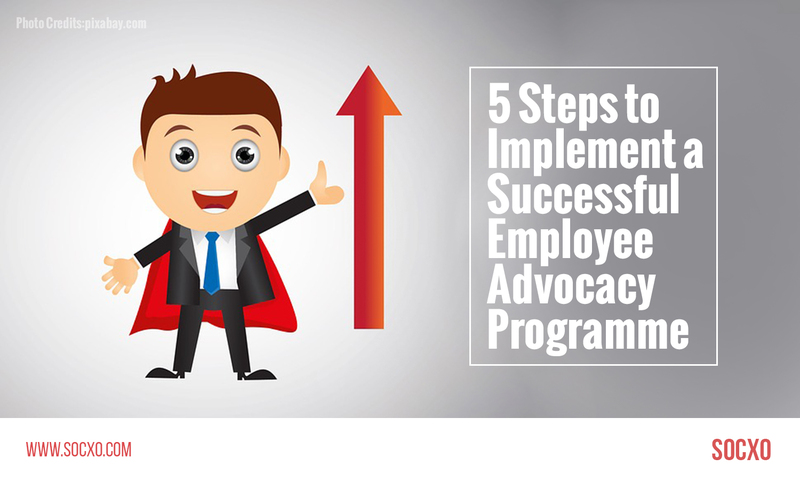 Encouraging Employee Advocacy – Is Gamification the answer? 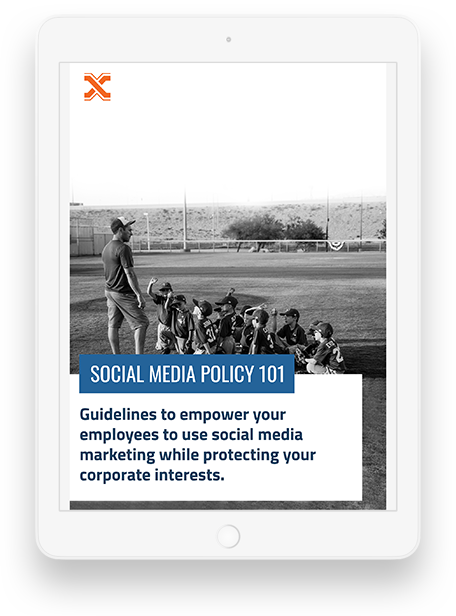 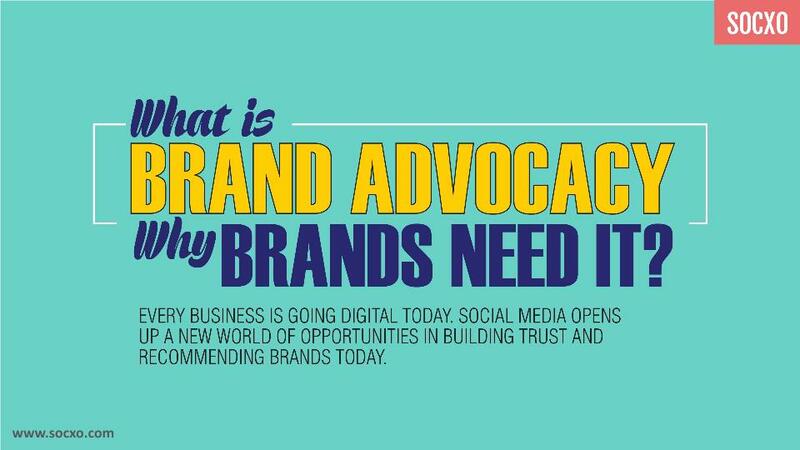 Why Brands need to Invest in Advocacy Marketing? 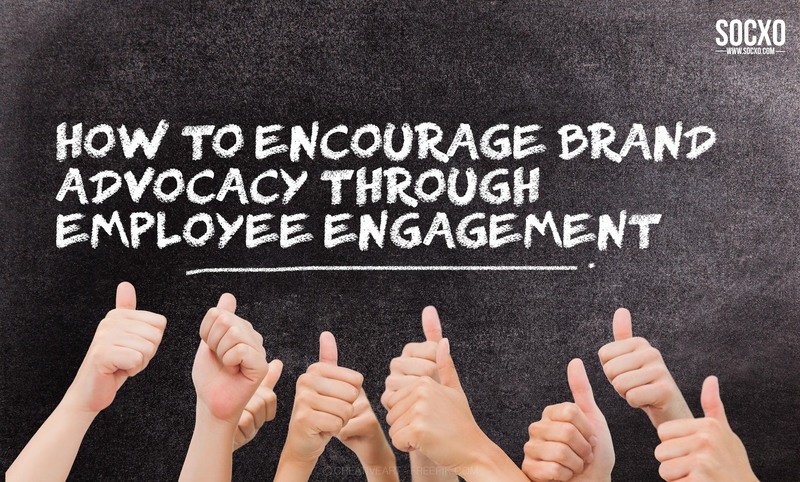 What is Brand Advocacy and why Brands Need It?